In June of 2017, Walmart announced that it wanted to tap its massive workforce of over 2 million people to bring online orders directly to the front doors of its customers. The retail giant planned to have employees make the deliveries on their way home after ending their usual work shifts. According to Marc Lore, head of Walmart’s eCommerce operations, the strategy would make the company’s deliveries more efficient, a move that would help it fend off rival Amazon. But before launching the employee “last-mile” delivery service nationwide, it was first tested in New Jersey and Arkansas. Walmart reeled employees into the program by offering additional compensation to cover labor and fuel expenses, but the experiment flopped. As it turned out, the last-mile program had more drawbacks than benefits for its workers. 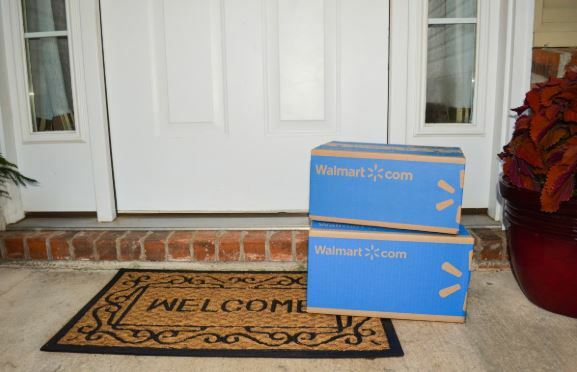 In January of this year, Walmart quietly shut down the pilot program and is now testing employee deliveries on a smaller scale. But exactly why did its last-mile delivery fail? Employees who participated in the program spoke to Reuters about their experience and explained some of the issues they had with it. Read the full story at the Reuters website.